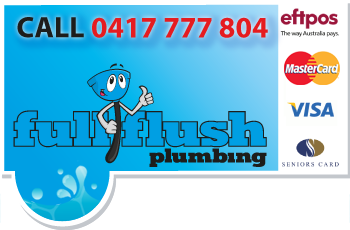 FULL FLUSH provides quality plumbing services across the Northern Districts & surrounding areas. Our skilled tradesmen provide experienced and professional solutions. We leave all work areas clean and tidy servicing all customers equally with clear communication and competitive prices. 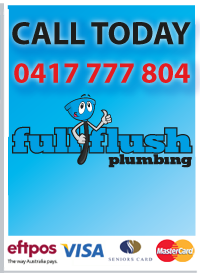 In a plumbing emergency call full flush your local Northern Districts plumber. A plumbing company you can rely on to treat your job as a priority and carry out all work with a friendly and professional attitude. All independent brands and logos are the intellectual property of their respective owners.ners.